Learn about Production Grade 3D Printing with a Material Difference” from industry experts at the forefront of additive manufacturing technology. Attend live webinars or watch recorded sessions on demand. The production and repair of high-value metal parts – from fuel nozzles to turbine blades – is a complex, expensive process. Billions of dollars are spent in the U.S. annually to repair or replace metal parts due to corrosion or wear and one-third of these costs could be reduced by using a metal additive manufacturing process. 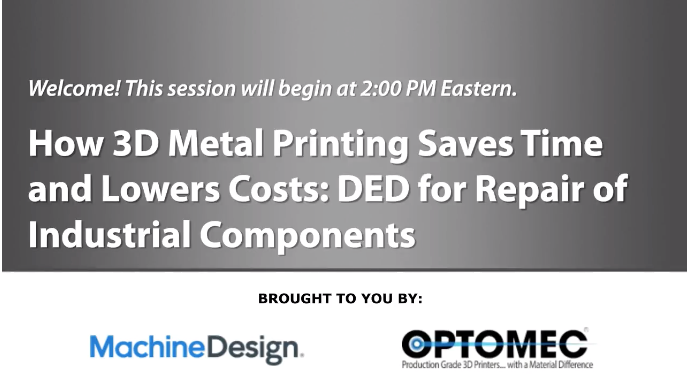 This webinar will cover the basics of directed energy deposition – a form of metal additive manufacturing that uses high-powered lasers to build structures layer by layer directly from powdered metals, alloys, ceramics or composites. 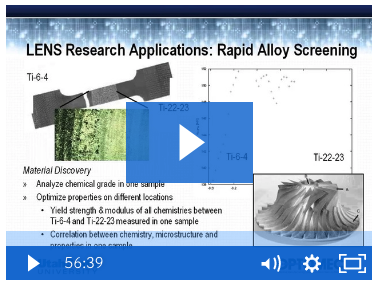 This webinar will explain what directed energy deposition is, how it is used to produce fully-dense parts with excellent mechanical and fatigue properties, and its unique ability to add metal to existing parts for repair and coating applications that extend the useful life of components. 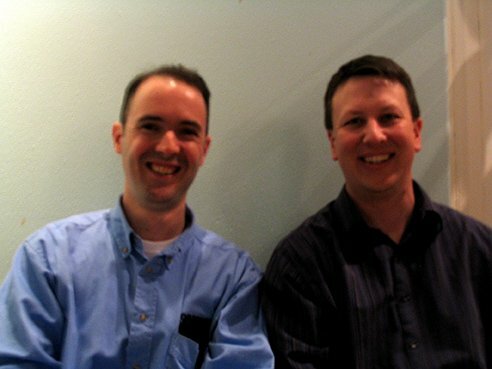 Tom Cobbs, LENS Product Manager, Optomec Inc.
Lucas Brewer, LENS Applications/Customer Support/QA Manager, Optomec Inc.
Optomec AM technology enables manufacturers to not only print full 3D parts, but also to add materials onto existing 3D parts produced using conventional manufacturing methods such as CNC machining or injection molding. In addition, this AM technology provides production grade/production scale 3D printing of fully functional end-use devices in specific areas such as printed electronics and printed metals. 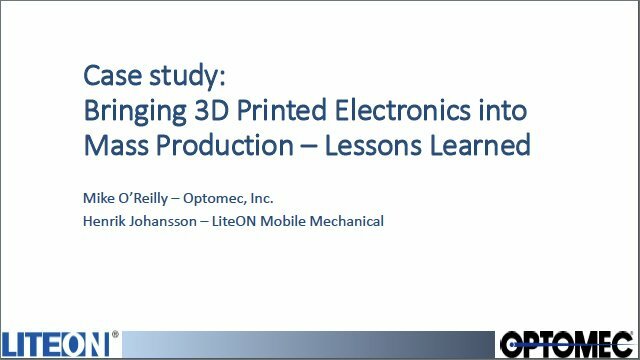 In this webinar, Optomec will present the fundamentals of LENS Powder Fed Directed Energy Deposition technology for 3D printed metals, and Aerosol Jet technology for 3D printed electronics as well as examples of how these technologies are used to build, repair, and extend the useful life of aerospace components. 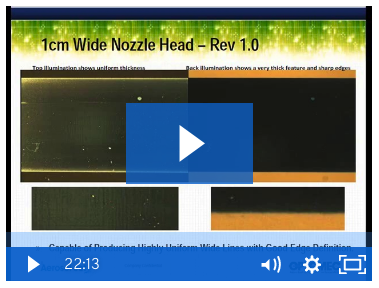 This webinar describes the use of Aerosol Jet printing for additive manufacturing of flexible electronic circuits. Electronically functional inks, the printing process, and the performance of printed devices and circuits will be covered. 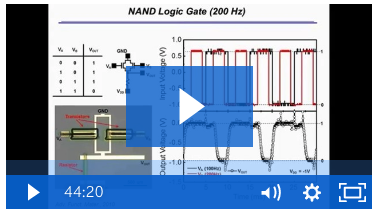 Additionally, we will discuss the motivations for creating flexible circuits. The talk will highlight data obtained at the University of Minnesota over the past 5 years. Dr. C. Daniel Frisbie is a Distinguished McKnight University Professor of Chemical Engineering and Materials Science at the University of Minnesota. 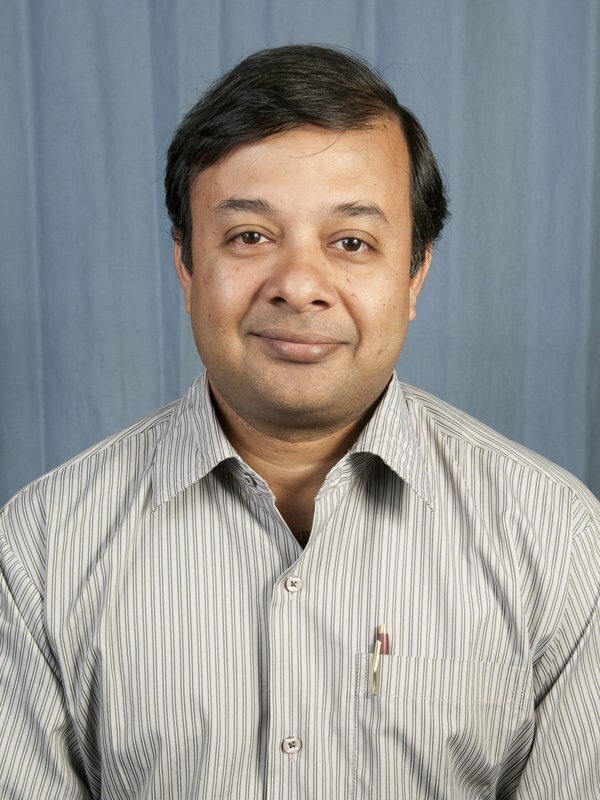 His research focuses on materials for printed electronics, including organic semiconductors and their applications in devices such as transistors and organic solar cells. He serves as Director of Graduate Studies for Materials Science and Engineering at Minnesota, and has published over 140 scientific papers. 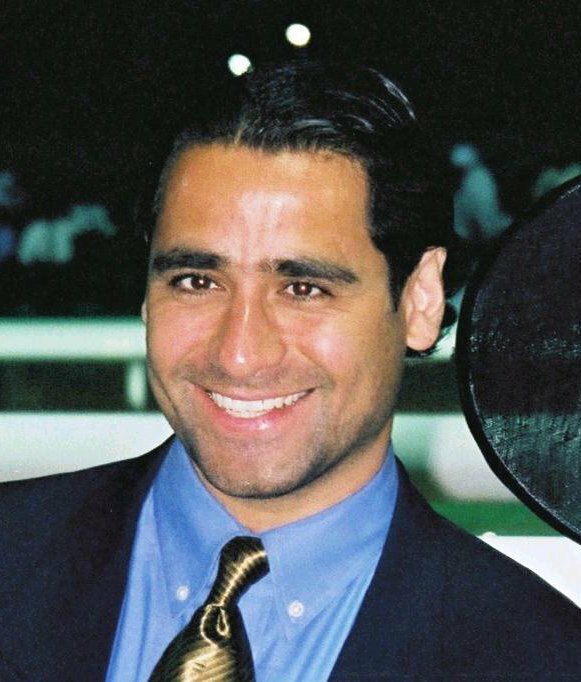 He obtained a PhD in physical chemistry at MIT and was an NSF Postdoctoral Fellow at Harvard. 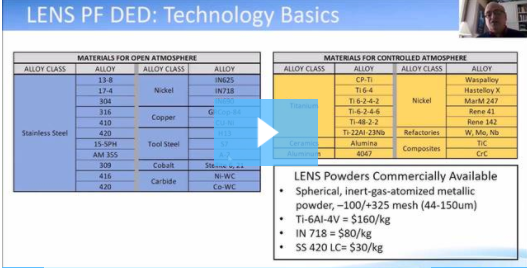 This webinar describes cost and functional advantages of Aerosol Jet printed 3D interconnects for semiconductor packaging. The presentation will include information on the scale-up of Aerosol Jet printing equipment to meet high volume production requirements, how the printing process integrates into current manufacturing processes, and reliability and test results for initial semiconductor devices produced through the process. 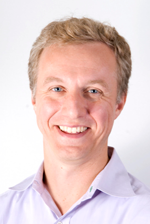 Dave Ramahi is President and CEO at Optomec since 2002 where has focused the Company towards development and implementation of production grade 3D printing solutions. Mr. Ramahi received his B.S. in Mechanical Engineering from the Massachusetts Institute of Technology. 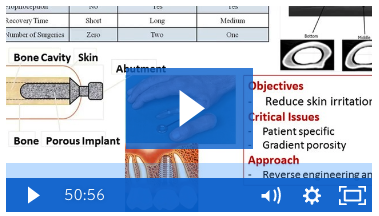 This webinar describes the use of the LENS process for applications including printing of porous structured medical implants, applying coatings using reactive and non-reactive materials, and direct fabrication and device repair using moon rock regolith.